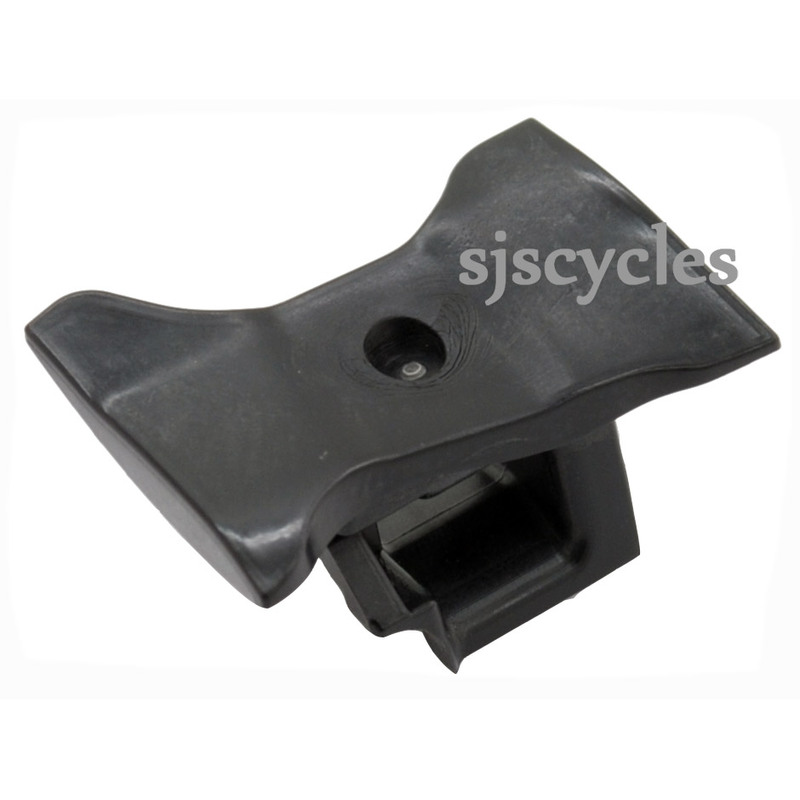 This Right Hand Main Lever Support can only be used with Shimano Ultegra ST-6700 10spd STI Road levers. I had held my shifter together with tape for long enough. This tiny bit of plastic changed my life. If you're considering this product, take the leap.... totally worth it. If it breaks, your shifter/break levers simply won't work very well. Then the option is to get an expensive replacement shifter/break lever set and go through a longer repair procedure or simply buy this part from SJS Cycles and put it easily back in and voilà - everything works again. Thanks to SJS cycle to keep this in stock! I couldn't find it anywhere in Germany.